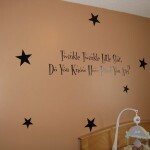 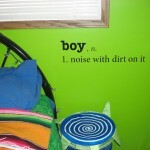 Vinyl sayings for walls are a beautiful and personal decorating idea for a nursery or child’s room. 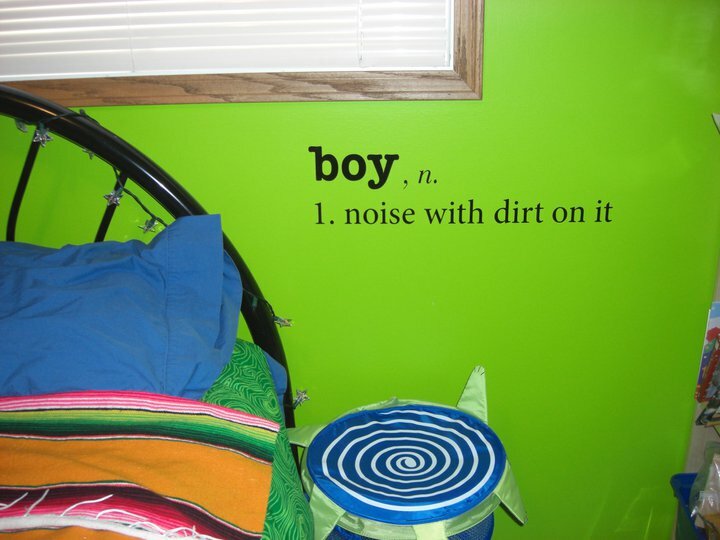 Decorate your living room with wall sayings, or help set the tone of your home with your favorite wall quotes. 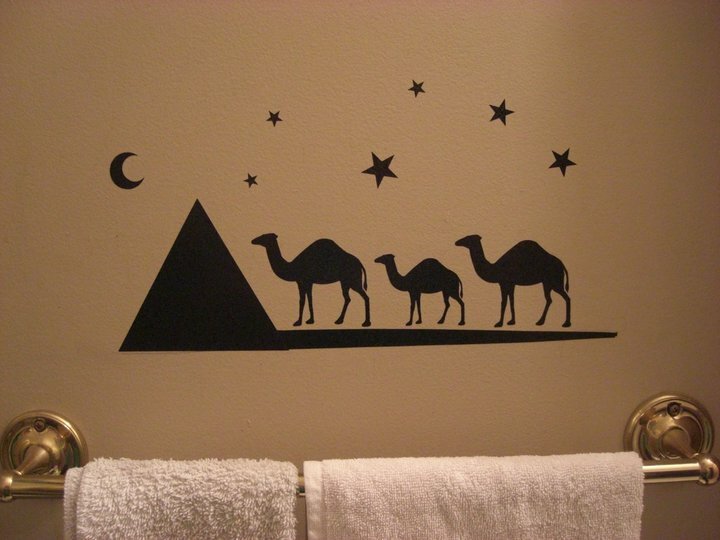 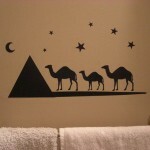 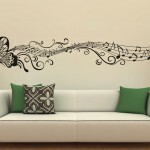 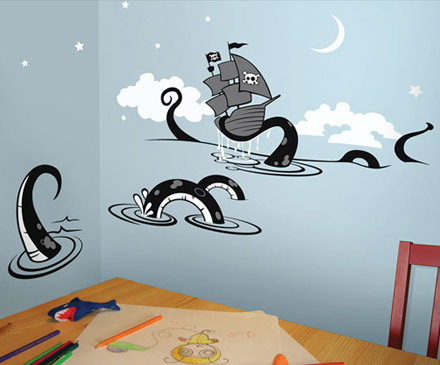 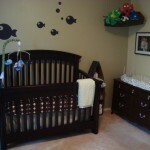 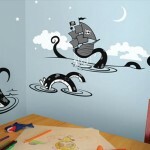 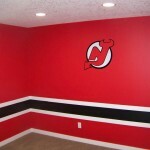 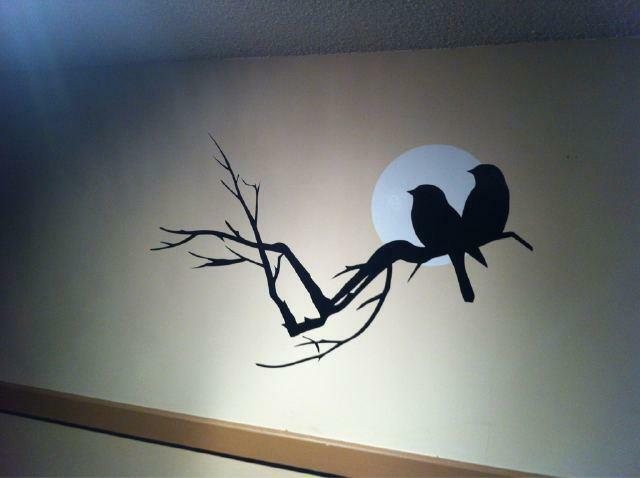 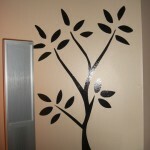 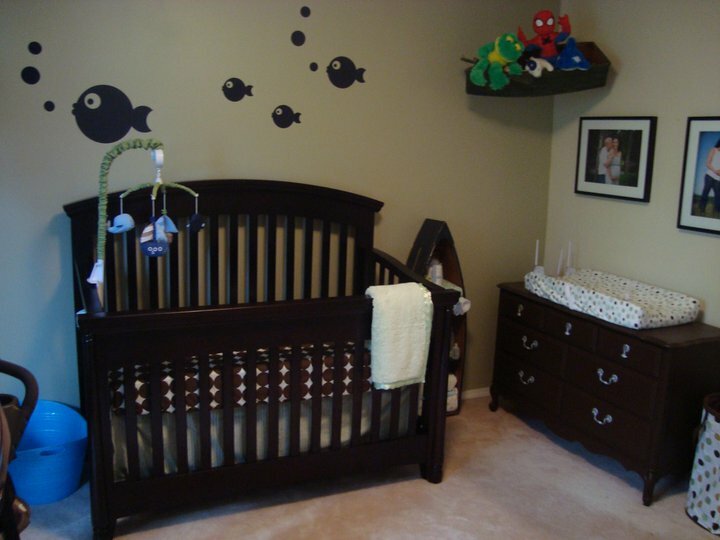 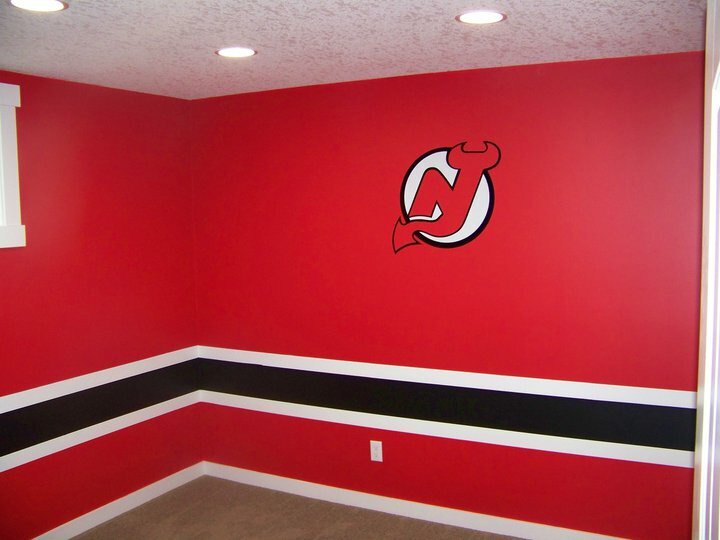 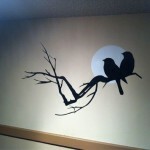 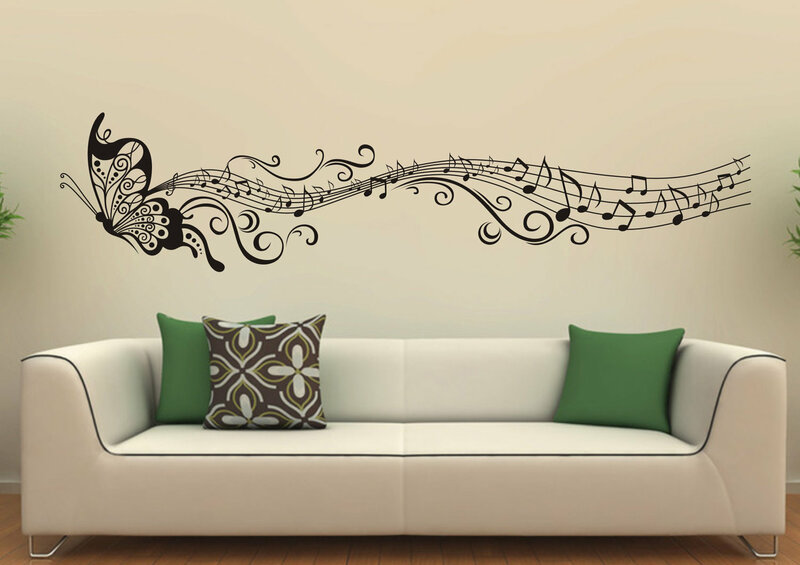 Vinyl wall decals are an elegant and inviting way to decorate – anywhere you want to make a statement with your decor! 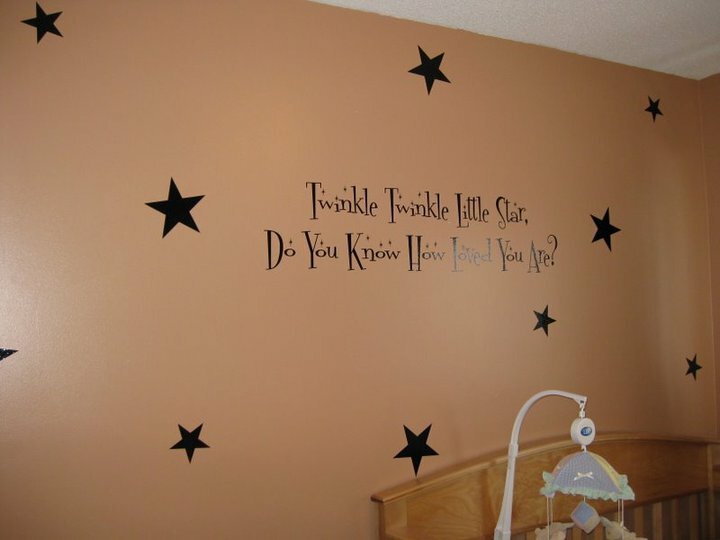 Pre-designed vinyl wall sayings, quotes, or lettering are backed with a light adhesive for easy application on smooth surfaces including walls, windows, or vehicles. 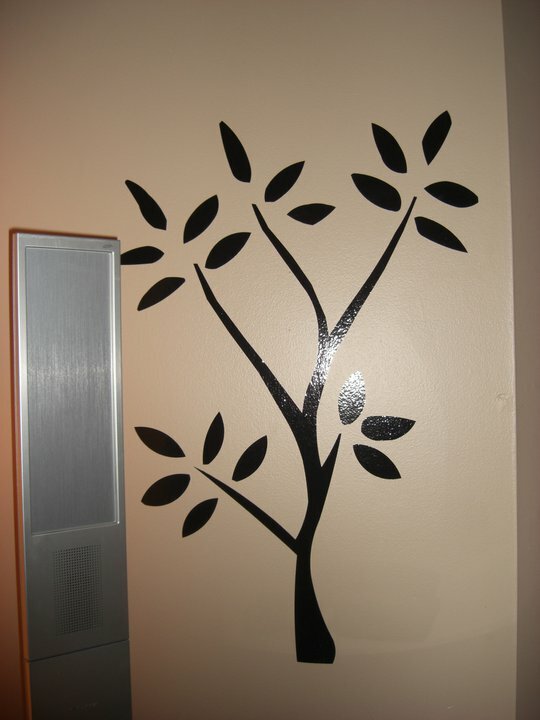 This vinyl typically has a stronger bond with the surface and will last many years. 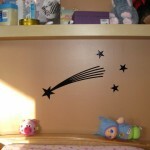 It takes alot of time and skill to hand paint a giraffe or princess in your child’s room! 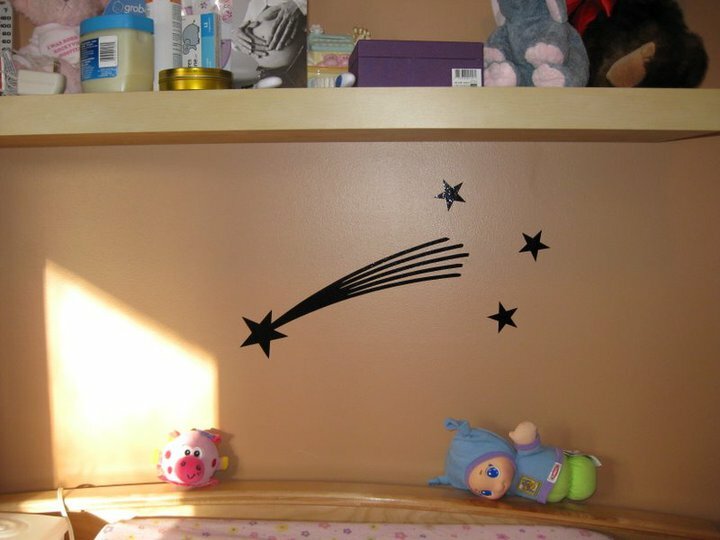 Save time & money with vinyl wall art. 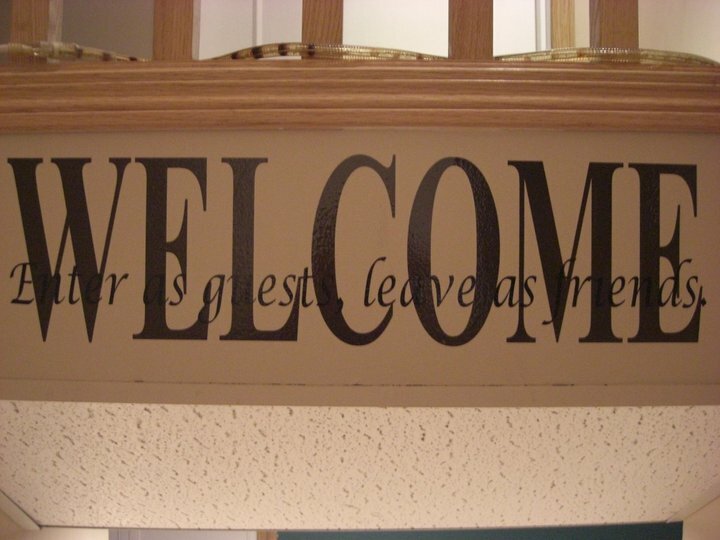 Easy to apply.